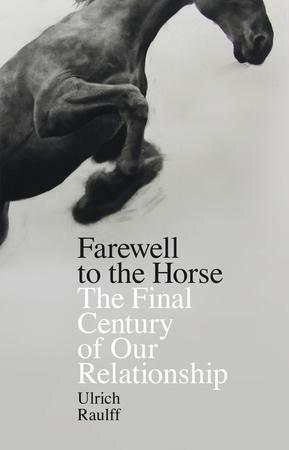 “Farewell to the Horse is an engaging, brilliantly written and moving discussion of what horses once meant to us. Cities, farmland, entire industries were once shaped as much by the needs of horses as humans. The intervention of horses was fundamental in countless historical events. They were sculpted, painted, cherished, admired; they were thrashed, abused and exposed to terrible danger. From the Roman Empire to the Napoleonic Empire, every world conqueror needed to be shown on a horse. Tolstoy once reckoned he had cumulatively spent some nine years of his life on horseback.